Home » tech news » Apple hit by worst slowdown in iPhone sales since 2013. Are falling China sales to blame? Tech giant Apple Inc has reported its worst week on the stock market since 2013 - with a slowdown in iPhone sales. Apple shares have dropped 11 per cent in the past five sessions, Reuters reported. 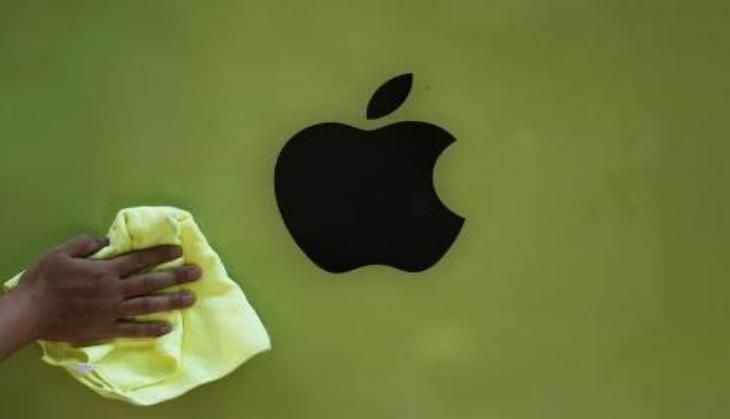 The company's revenue in China plunged further to 26 per cent during the March quarter after Apple's iBooks Stores and iTunes Movie service were shut down in the country last week. "If you are going to buy Apple, you have to buy it for the long term, because the next year or two are going to be very tough," said Michael Yoshikami, chief executive of Destination Wealth Management.